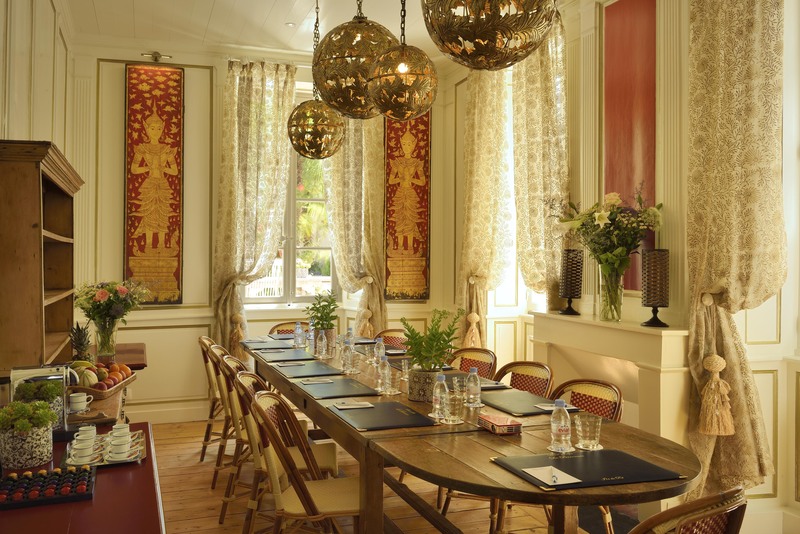 The Île de Ré is an ideal venue for all of your professional and private events. 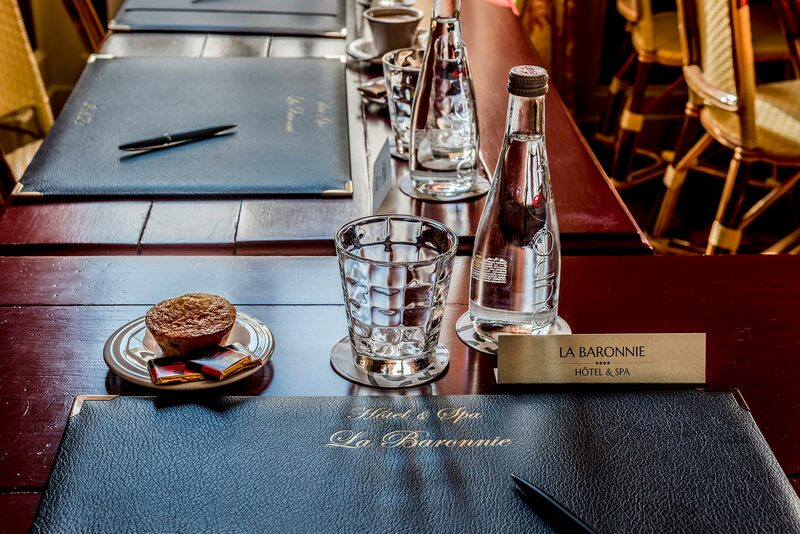 La Baronnie Hôtel & Spa is very well appointed for conferences and business meetings, as well as for gatherings with friends and family in Saint-Martin de Ré. 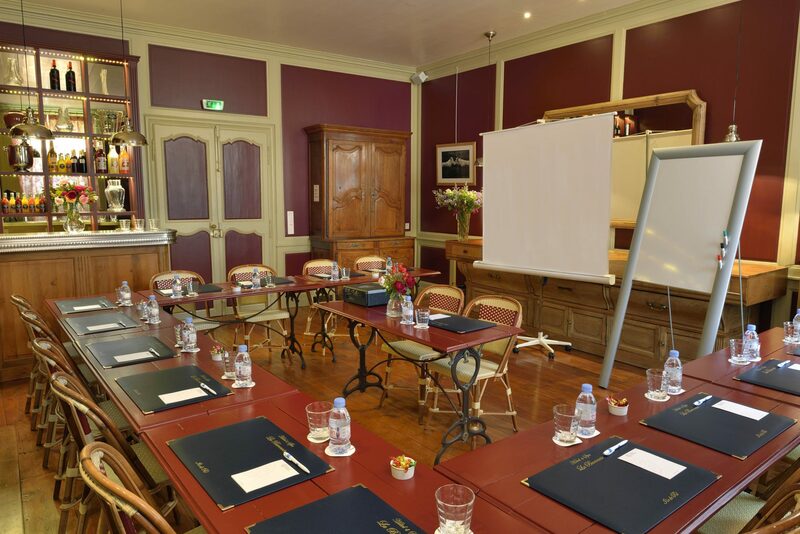 For your convenience, we have a beautiful, well-lit room, fully equipped with a projector, screen and flipchart, which can accommodate up to 16 people, as well as a dining room with a large, oval table for 12 people. We are partnered with several restaurant owners who are on hand to cook up a delicious meal and deliver it to the hotel. 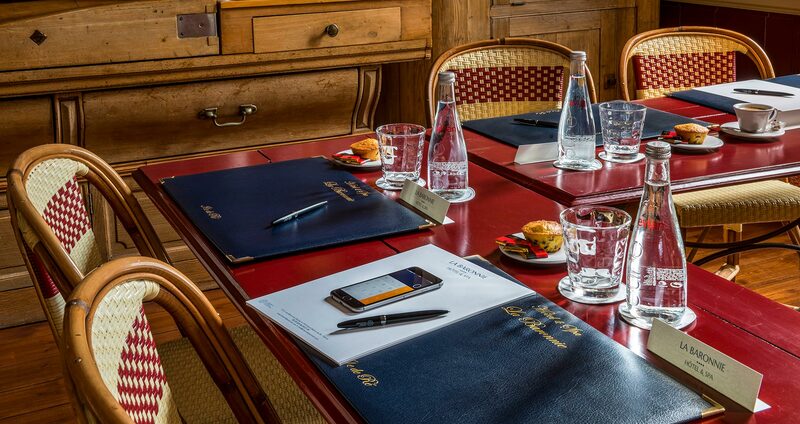 Our dedicated team is ready and willing to put together a bespoke programme for your event, combining business meetings with recreational activities, such as bike trips, guided tours of Saint Martin de Ré, oyster tasting sessions, and oenology and cooking courses. 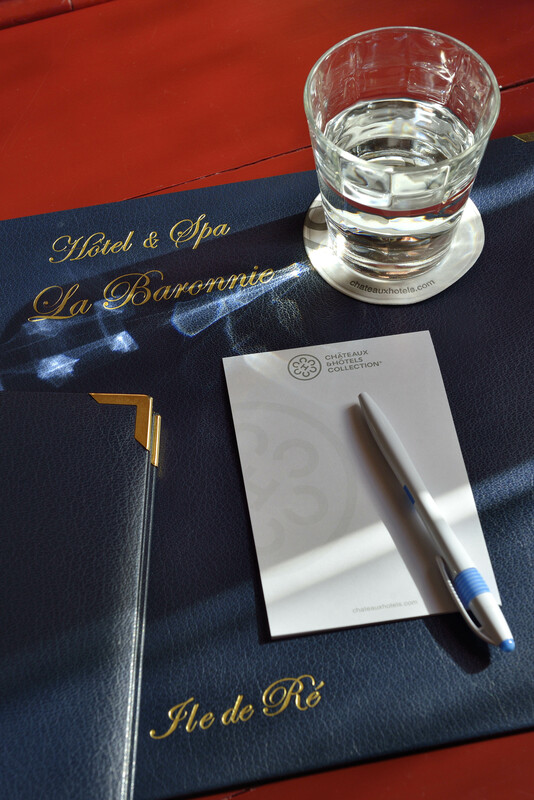 For more information, please contact us by phone on +33 5 46 09 21 29 or by email at info@hotel-labaronnie.com.